I understand that more than 8 million people live in New York City. I understand that NYC is a popular destination for millions more business people and tourists each year. 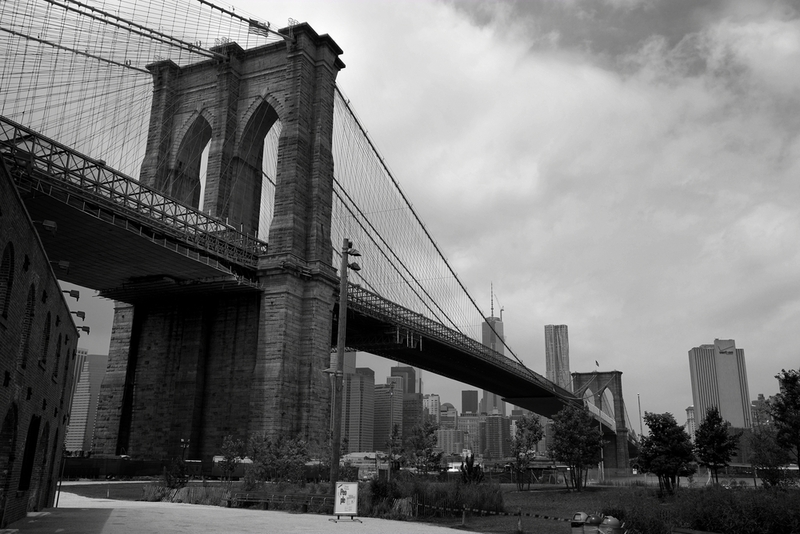 And I also understand that the Brooklyn Bridge has been photographed by every single one of those people, multiple times. 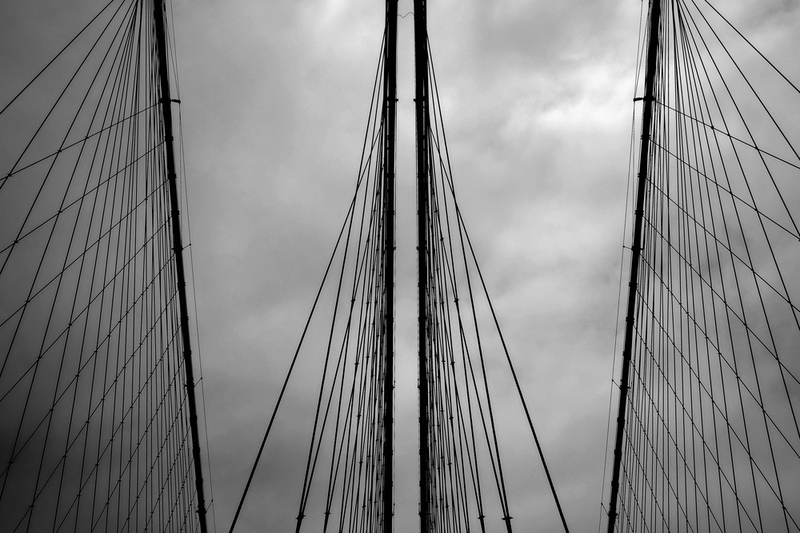 These are the pictures I took of the Brooklyn Bridge with my Fujifilm X-E1 and I like them. So there. Now it's millions and millions plus one.